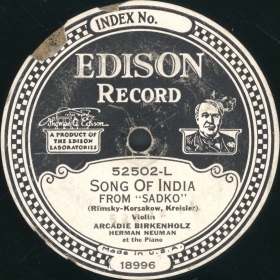 Thomas A. Edison’s name is synonymous with the development of sound recording, but his foray into record producing seems eccentric nowadays. 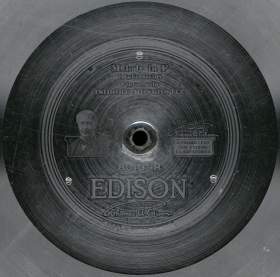 His records were ¼” thick and could only be played on specific machines. 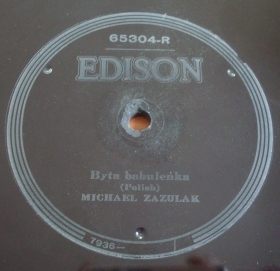 The recording quality, however, despite being usually acoustic, was far superior to almost all other manufacturers. 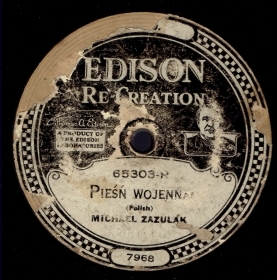 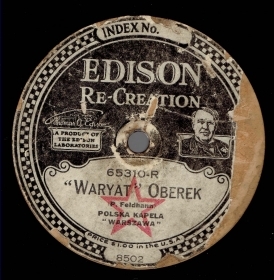 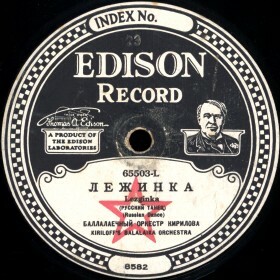 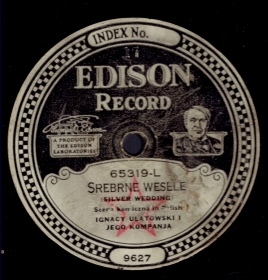 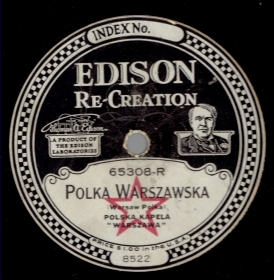 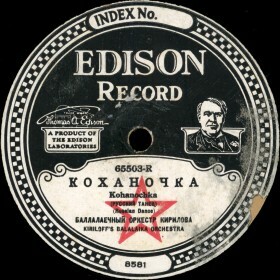 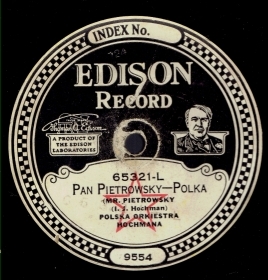 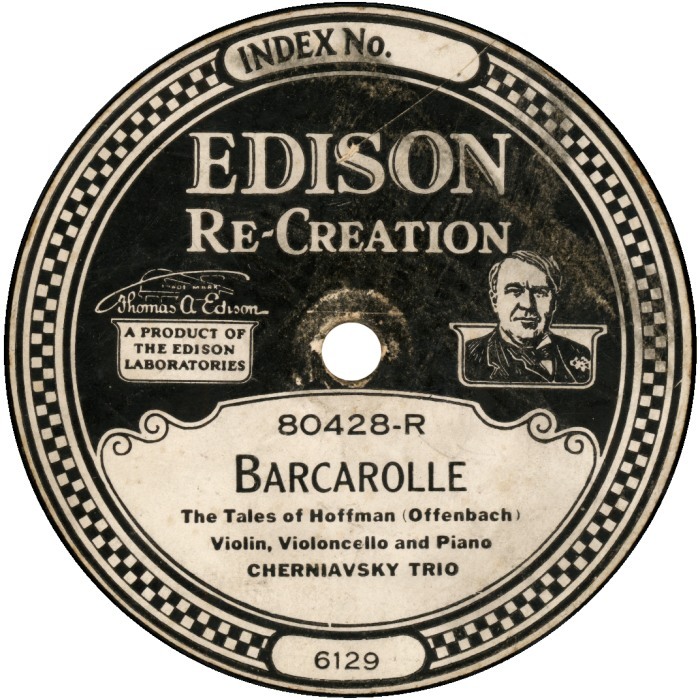 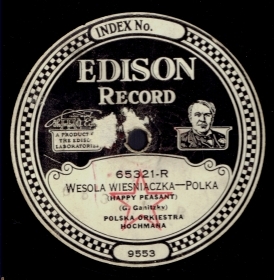 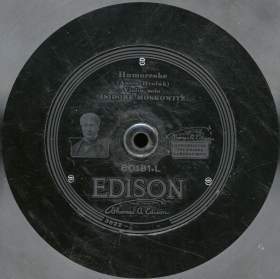 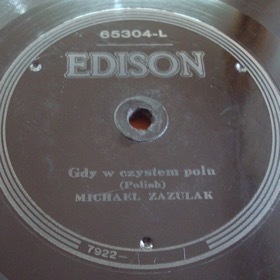 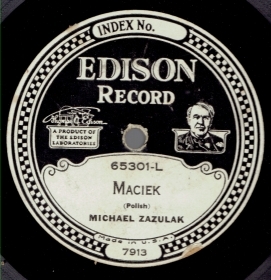 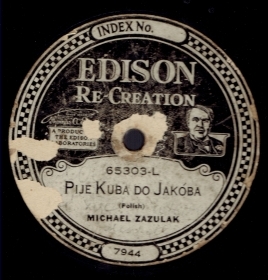 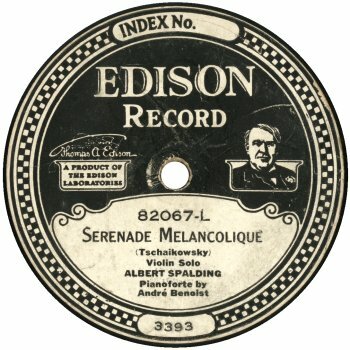 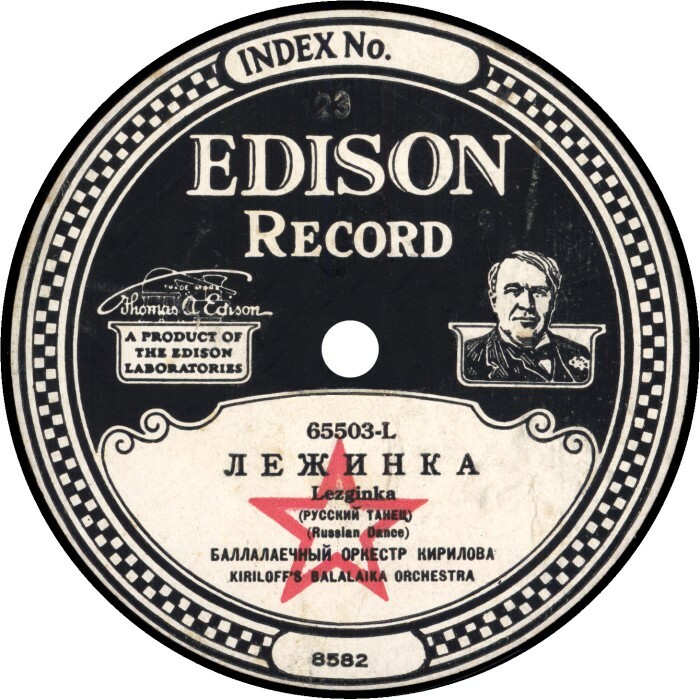 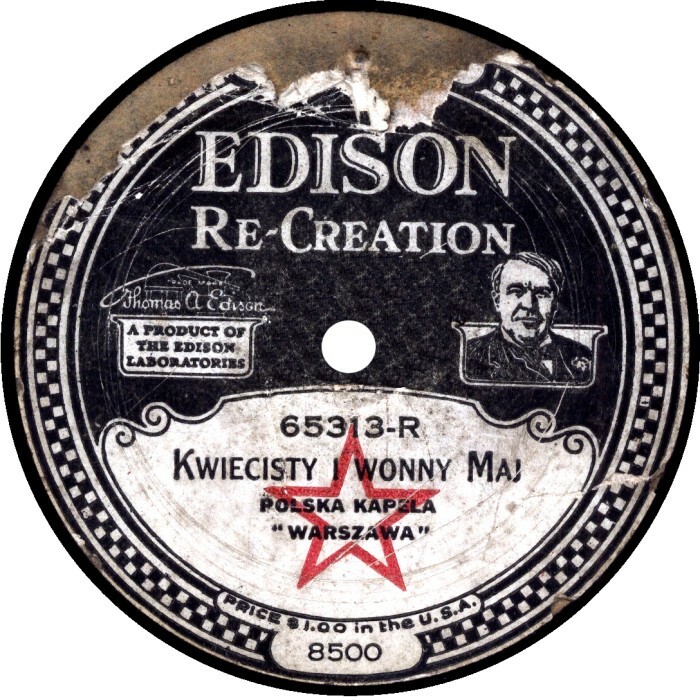 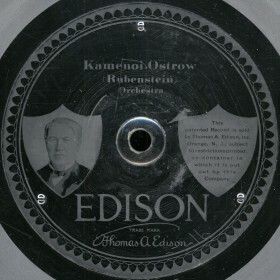 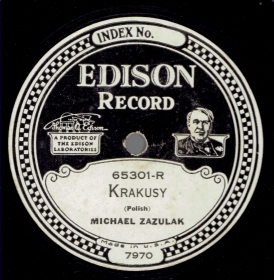 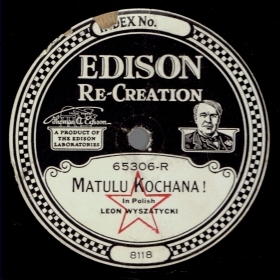 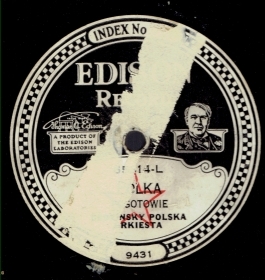 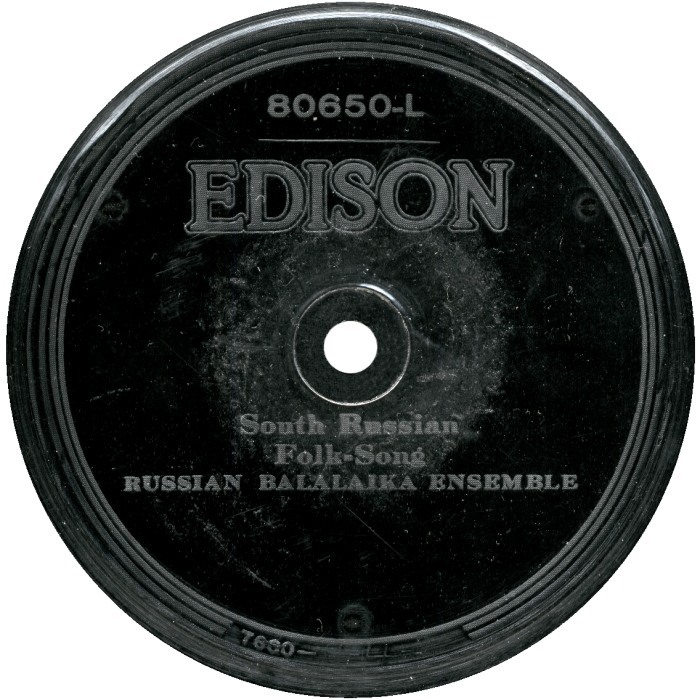 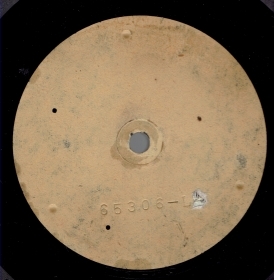 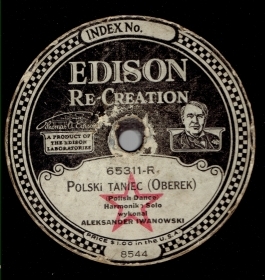 Edison gave in, eventually, and produced a few normal needle-cut electric discs, but the company ceased production soon after.